I am located in Taradale, Napier and I am very excited to be able to offer home based care & education through Bright Futures. I have 14 years of experience in ECE and I have worked in ECE centres. I enjoy creating a friendly and welcoming environment in my home that incorporates diverse materials to help children learn to thrive in a new setting. I prepare activities for children with care, ensuring a safe and active learning environment, monitoring children’s social and emotional development and resolving quarrels and problems as appropriate. 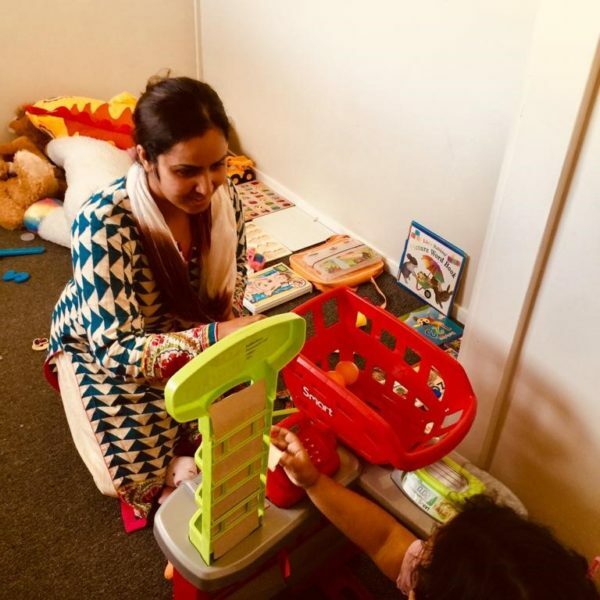 I develop creative activities for children to promote the ongoing development of physical, social, and emotional components with an emphasis on language development and emergent literacy skills. I have a warm and personable nature that allows me to establish great trust and strong relationships with children and their parents. With my experience and background, I am well prepared to dedicate myself to the highest level of care for your child.